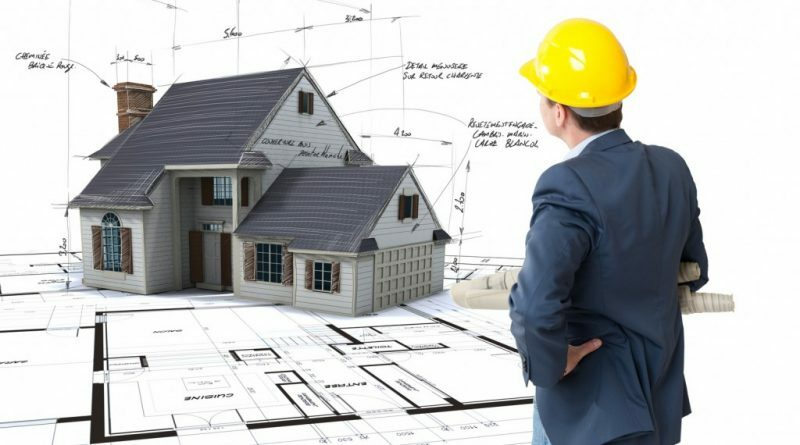 Whether you’re doing a simple handyman job, a kitchen remodel, or a major home addition, there are several building blocks that go into any successful home remodeling project. They are planning, experience, and trust. While these may seem like simple no-nonsense things on the surface, it’s important to understand how some projects lack one or more of these building blocks. Let’s learn why you need all three of these things in any project. Planning involves expecting the unexpected. Every major home improvement project should have room in the budget for contingencies. While it’s not healthy to always expect a worst-case scenario, it is healthy to be prepared. But even in what appears to be a small fix, you need to be prepared for an underlying problem. It’s good to be prepared for potential pitfalls in any job. Just don’t be obsessed with them. Knowledge is good, but experience is better. Knowing how to get a job done the best way possible is good. But experience can be even more valuable in getting a job done. It’s important to have someone who knows how a textbook job should go, but who also has the benefit of experience to work through any snafus. When working on a home, experience is usually more important than raw knowledge. You can’t plan for everything, so experience helps fill in any gaps in knowledge. Trust in a home improvement professional is the most important thing you can have. Planning ahead for a project and finding someone who’s experienced to do the job are key building blocks for success with any project. But there’s a final ingredient that’s crucial to the success of a job, and that is trust. Not only does a homeowner need to trust the contractor to do the job, but the trust needs to go both ways. A homeowner and contractor should feel comfortable communicating with one another. Breakdowns in communication can cause not only delays, but loss of trust. Trust is the basis of all human relationships, and when you have someone working on your home, it’s paramount. But at the same time, a contractor must trust the homeowner, too. This is because there are preparations that must be made before every job. The homeowner has to trust the contractor to do his or her job and not stick around. Contractors don’t like to work with someone looking over their shoulders, so keep this in mind. If you can’t trust someone to do the job right, then you should hire someone else. With these three building blocks in mind – planning, experience, and trust – you can look forward to a great contractor-client relationship and a job done right. Canal Fuel, a Cape Cod Fuel Service Delivery Company, knows this especially. Many of their deliveries can be made while snow is on the ground and a mutual trust is needed. Hiring a contractor in the immediate future? Check out This Old House Tips on Hiring a Contractor!